Located only 4 km from the train station and the city centre, the Idyllic Vista hotel in Kandy is the ideal starting point for a day trip to the famous Cultural Triangle in the heart of the island or to other spectacular sights and places. And of course, Kandy itself has some must-see attractions to offer. If you're a nature lover, you can go for walks in the misty hills near the hotel or tackle more challenging hikes in the mountains. ​Want suggestions what to do? Find us on Tiplr, the platform which is reimagining the way you travel. Check Sri Lanka Travel Tips. Just a few minutes of walking from our property (or a short drive to a different starting point nestled in misty tea plantations) will get you right on track for an unforgettable hiking experience. Trekking all the way up the Hanthana mountain range will take you roughly an hour each way, and you will be rewarded with an idyllic view of the city spread out below as well as the surrounding mountain ranges in the distance. Though a steep climb at times, the hike is popular not just with couples and groups but also with families as even children can manage it. The Temple of the Sacred Tooth Relic – called the Sri Dalada Maligawa in Sinhalese – is an ancient Buddhist temple in the city of Kandy and also one of the UNESCO World Heritage Sites. It is located within the old royal palace complex of the former Kingdom of Kandy, and it houses the relic of the tooth of the Buddha. Every year, thousands of tourists and worshippers flock to the Temple of the Tooth, and it is indubitably Kandy’s main attraction. The world-famous Esala Perahera processions in August start and end at the temple grounds, which also house Hindu shrines for several deities. 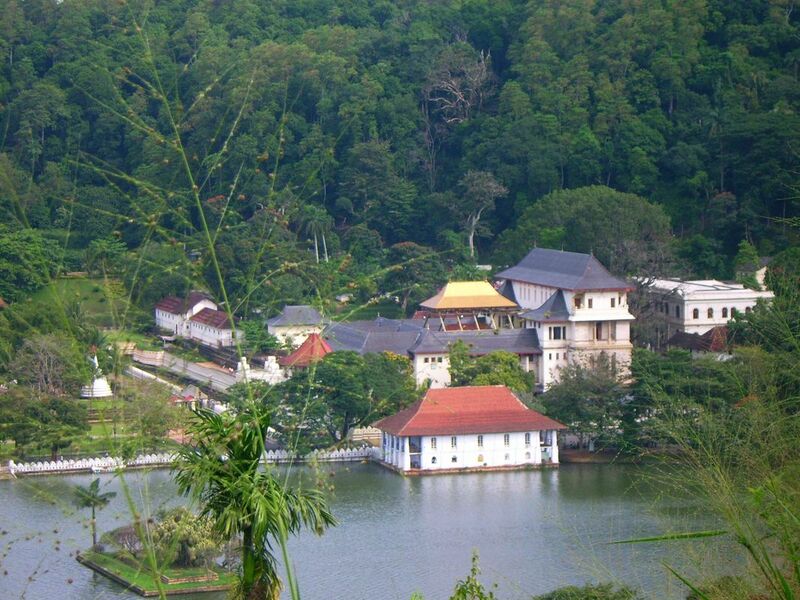 Kandy itself offers many things to do and places to visit. Not far from the Temple of the Tooth, you will find the Kandy National Museum and the World Buddhist Museum, both providing fascinating insights on Sri Lanka’s history and colourful cultural heritage. The beautiful Kandy Lake in the heart of the city can be explored with a leisurely stroll around it or with a boat ride. 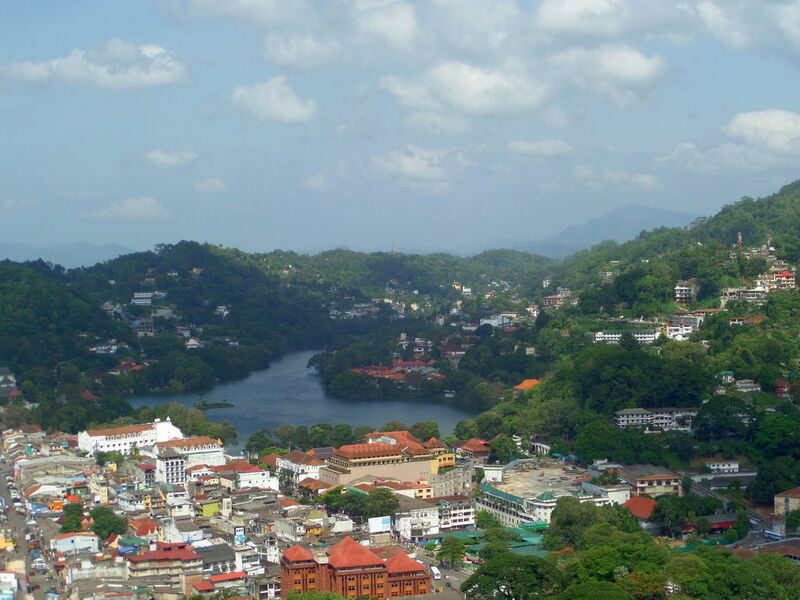 Kandy is the ideal place to buy gems as well as traditional art and craft. Gift shops and shopping centers are spread throughout the city, offering a range of souvenirs from spices over batik clothes to wooden figurines. Every evening at roughly 5 pm, tourists are offered the unique chance of witnessing a special cultural program with about a dozen traditional Kandyan and Southern dances, acrobatics and drumming. 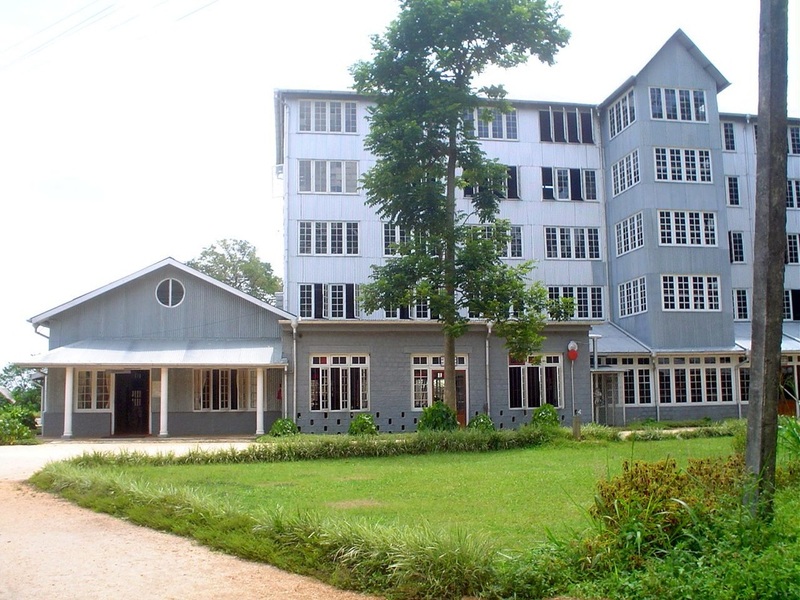 Tickets for the hour-long dance performance at the Kandy Lake Club and Cultural Centre may have to be booked in advance and cost roughly 1.000 LKR. The Kandy Esala Perahera is a colorful, lively Buddhist pageant with processions steeped in history and tradition, with origins traced back to 300 AD. For ten consecutive nights in July/August, it is a tribute to Lord Buddha’s sacred tooth relic kept at the Temple of the Tooth. Nearly a million people flock to Kandy every year to view the hundreds of traditional dancers, drummers and chieftains in elaborate outfits. The Esala Perahera’s highlight is the procession of up to 100 majestic, caparisoned elephants. Be advised that room rates are higher during the Perahera season and that you should book the hotel in Kandy in advance. The Ceylon Tea Museum is located amidst the slopes of the Hanthana mountain range and can easily be accessed from the Idyllic Vista hotel. 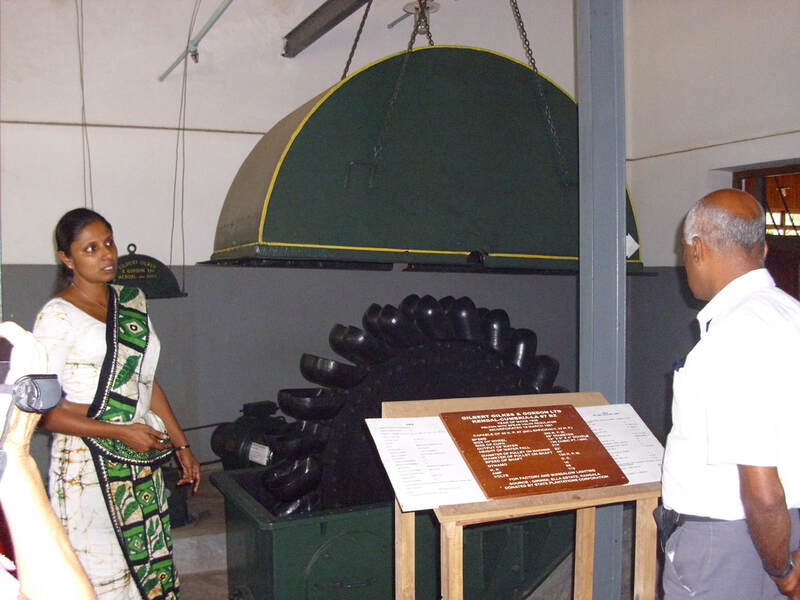 The museum was established in an old tea factory, and it displays old machinery, historical artifacts, small-scale models of equipment, and photographs. The guided tour offers fascinating insights on the growing and making of tea. Built in 1972, this temple with the giant white Bahirawakanda Vihara Buddha Statue is situated on the Bahirawakanda hill in Kandy, roughly 2 km from the Temple of the Tooth Relic. It is possible to climb up to the very top of the statue and enjoy a panoramic view of the city as well as the lake and the mountain ranges surrounding Kandy. 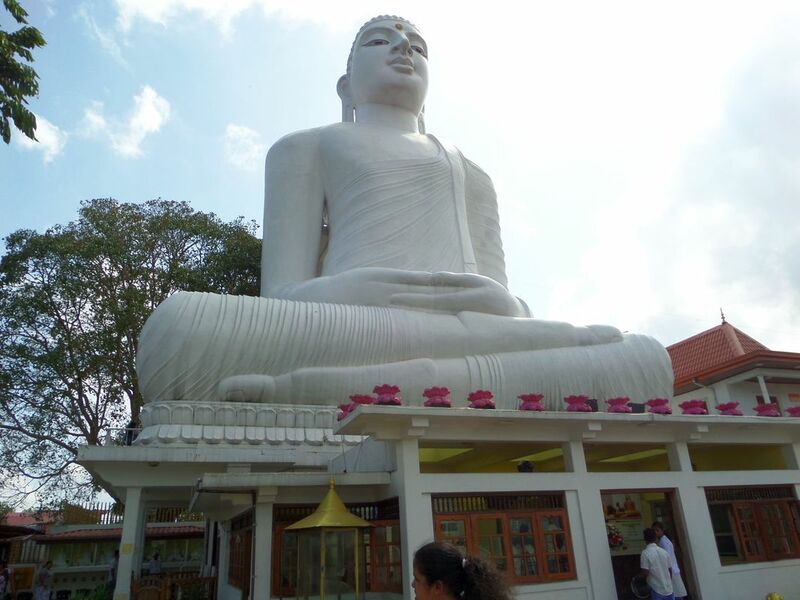 With a height of 88 feet, this Buddha statue is one of the highest in Sri Lanka. While the day-time view is recommended for photographs, the night-time view - with the statue lit up and the city lights twinkling below - is also a sight to behold. 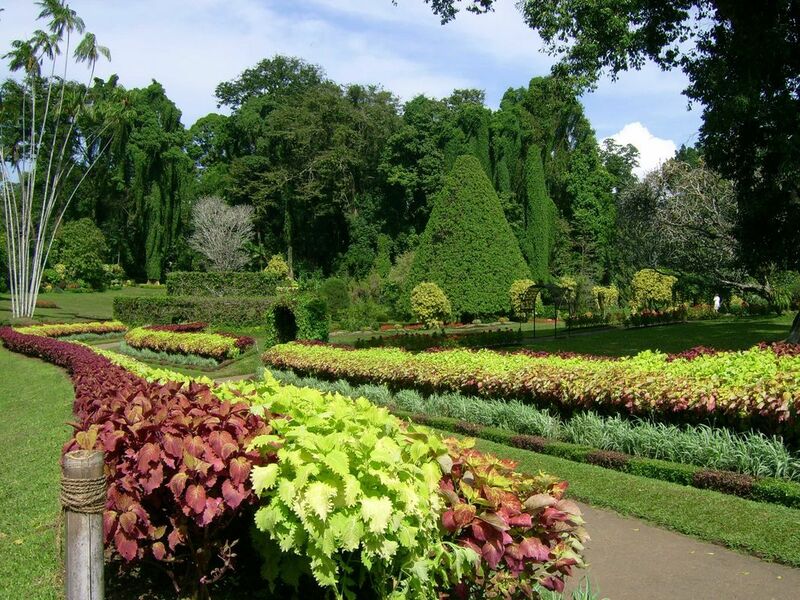 The Royal Botanical Garden in Peradeniya is located roughly 5.5 km to the west of the city of Kandy. Per year, it attracts around 2 million visitors. 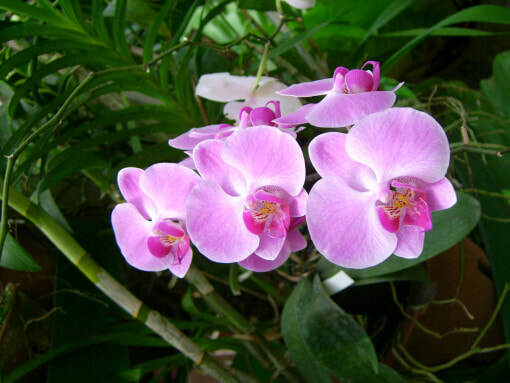 The expansive garden with a total area of 147 acres is renowned for its collection of a variety of orchids. 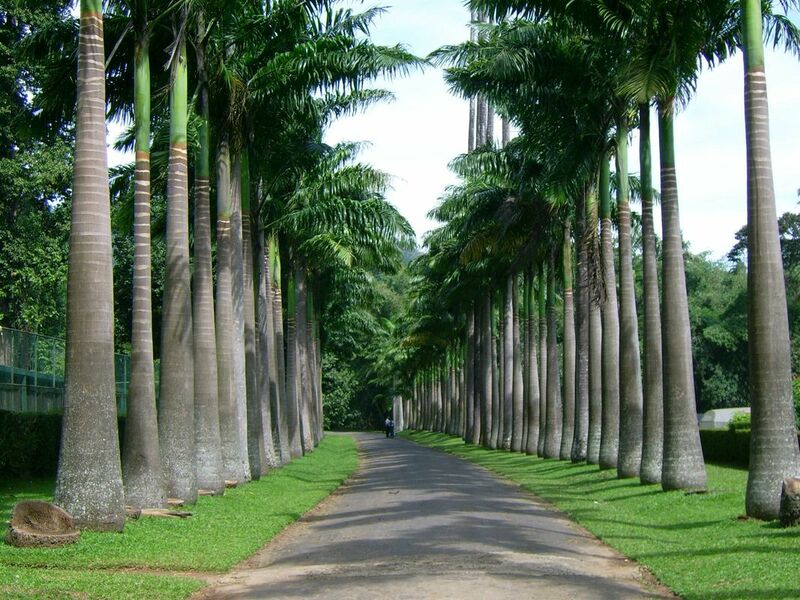 It is home to more than 4,000 species of plants, including ferns, trees, spices, medicinal plants and palm trees. There is a restaurant on the grounds. The Udawattakele Forest Reserve is a great place if you want to hike without climbing mountains. With an entrance located close to the Temple of the Tooth Relic, it is a sanctuary of around 275 acres of formal royal forest that houses old forest hermitages and cave dwellings, Buddhist monasteries and many paths to walk. 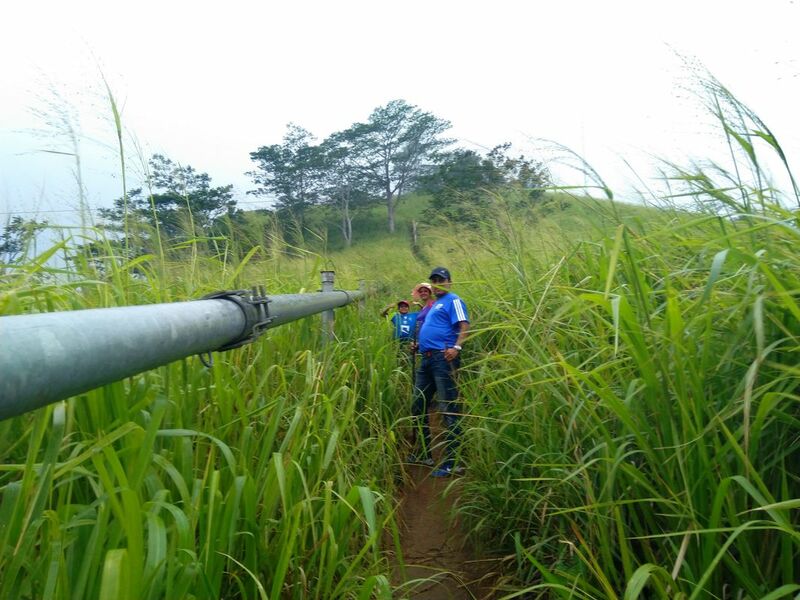 Forest dwellers such as monkeys, birds of various species and other animals (such as deer or wild boars) might be spotted during the easy hike. You can easily walk around for a few hours and even find places where to catch glimpses of the city and lake below the hills. Those of you who love nature shouldn't give the Knuckles Range a miss. Named after their shape, these 34 mountains cover a huge area of land (up to 45.000 acres) in the heart of the island and are a hiker's paradise. 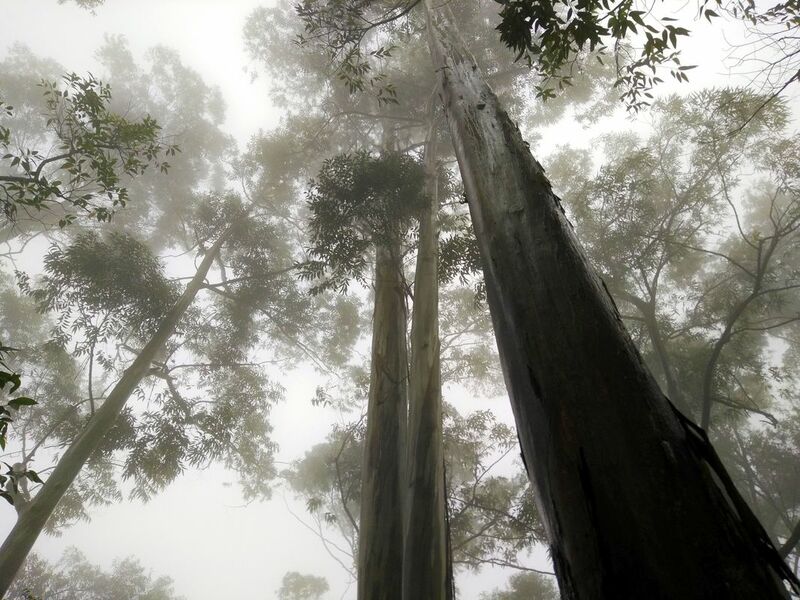 You can enjoy virtually untouched nature - including cloud forests with special flora and fauna - as well as spectacular views from the mountain peaks. If you stay at our hotel in Kandy, it is recommended that you book a guided trekking tour and have the driver pick you up in the morning. The drive from the Idyllic Vista hotel to one of the starting points is approximately 40 km long. There are several entrances to the forest reserve off the main road, and hiking trails with different degrees of difficulty. The highest peak reaches more than 1.800 m, the lowest 900 m. The most popular hike is the one from the Knuckles Conservation Centre in Deanston to the Mini World's End, which covers roughly 1.1 km and can be completed within a couple of hours. Charges: Prices vary according to mode of transport and hiking route. They start at $50 per person (by tuk-tuk) or $85 per person (by car or van, with a guide). The Pinnawala Elephant Orphanage serves an an orphanage, a nursery and a captive breeding ground for wild Asian elephants, and it is also one of the country’s most popular tourist attractions. The elephant orphanage is located at Pinnawala village, 40 km from Kandy, off the main Colombo-Kandy highway. The sanctuary holds the largest herd of captive elephants in the world. In 2017, 93 elephants called Pinnawala their home. Visitors have the chance to watch the bottle-feeding of baby elephants (daily at 9.15 am and 1.15 pm) and the bathing in the river (from 10 to 12 and 12 to 2 pm). 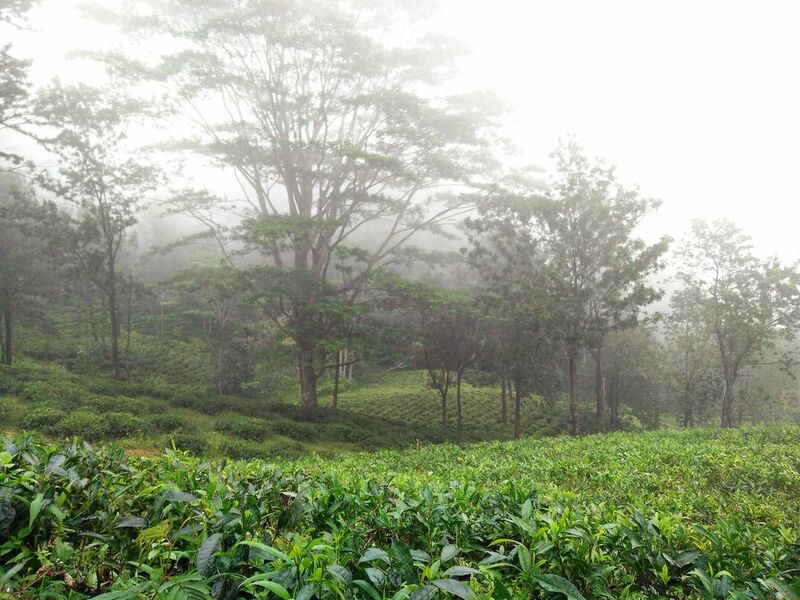 Sri Lanka’s hill country is also tea country. 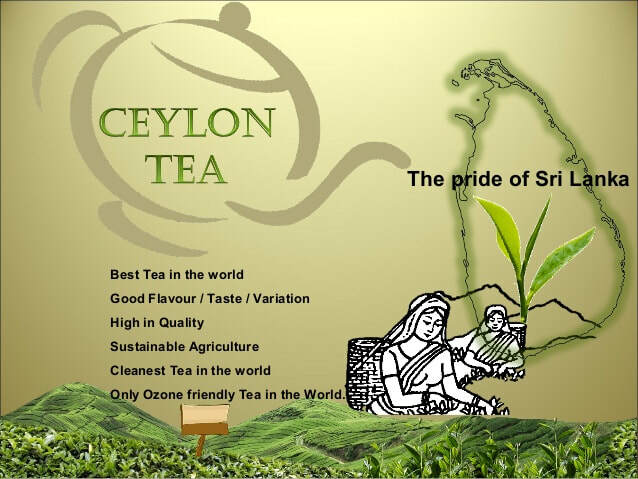 Here is where the world-famous Ceylon Tea is grown and produced. Take the train to Nuwara Eliya to enjoy mesmerizing views and learn more about the beverage that is exported all over the globe. The city of Nuwara Eliya also spellbinds with colonial architecture, the Gregory Lake, the nearby Hakgala Botanical Garden, a cooler climate and the appeal of a bygone era. If you want to take it a step further, travel to Ella, to the Horton Plains or the incredible, hauntingly beautiful World’s End. 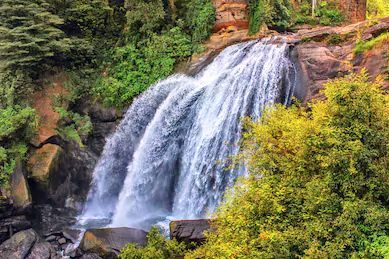 Ella is famous for the hike up to Little Adam's Peak as well as for waterfalls and the scenic train journey with sights such as the Nine Arch Bridge. ​Kandy is the perfect starting point for day trips to the Cultural Triangle, which encompasses several UNESCO World Heritage sites. The Cultural Triangle is a treasure trove of old buildings, religious monuments and idyllic landscapes in the heartland of the country. 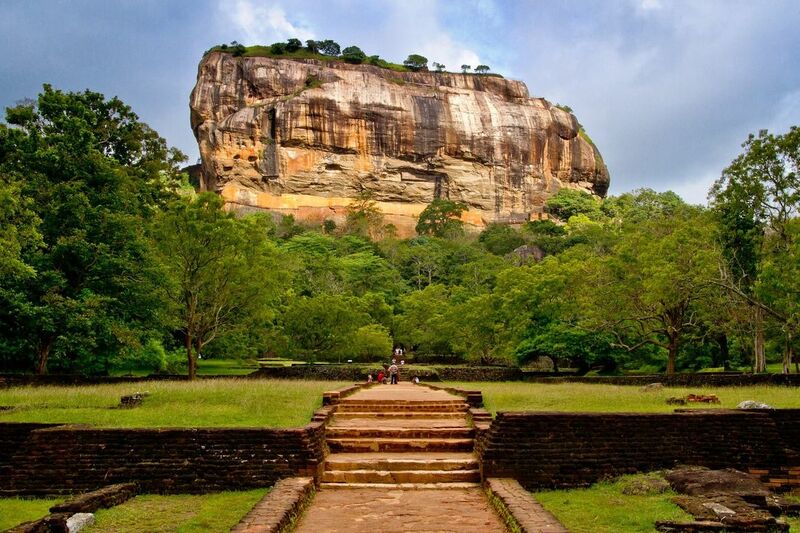 The Sigiriya Lion’s Rock holds the ruins of an ancient fortress. With its frescoes, the mirror wall, the giant stone paws and the spectacular 360 degree view, it captivates everyone. Dambulla is home to centuries-old cave temples and to the Golden Temple with its massive, gold-covered Buddha statue. You can visit this place on the way back from Sigiriya to our hotel in Kandy as it lies along the same route. Anuradhapura houses ancient ruins and temples, magnificent dagobas like the giant Ruwanweliseya, and the sacred Sri Maha Bodhi tree that hold such significance to Buddhists from around the globe. Polonnaruwa is another ancient royal capital city beguiling with ruins of palaces as well as a wealth of Buddhist architecture and art. The Gal Vihara boasts rock-carved art such as the huge four Buddha statues.